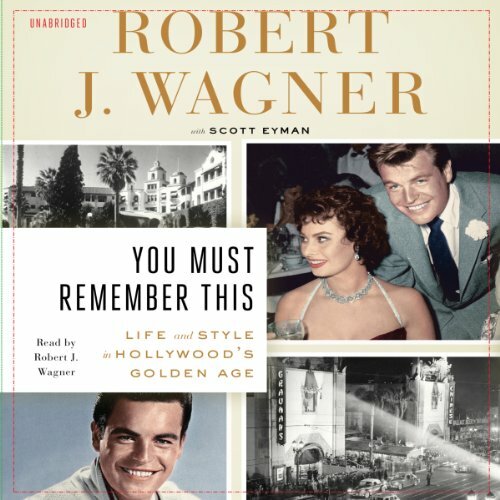 Showing results by narrator "E. J. Wagner"
With a career spanning more than five decades, few actors are more qualified to recount the glamorous Hollywood era of the late 1940s and early 1950s than Robert Wagner. You Must Remember This is Wagner’s ode to a bygone age, to its incomparable style and how it was displayed, and to its legendary stars. For the true LA/Hollywood affectionado! 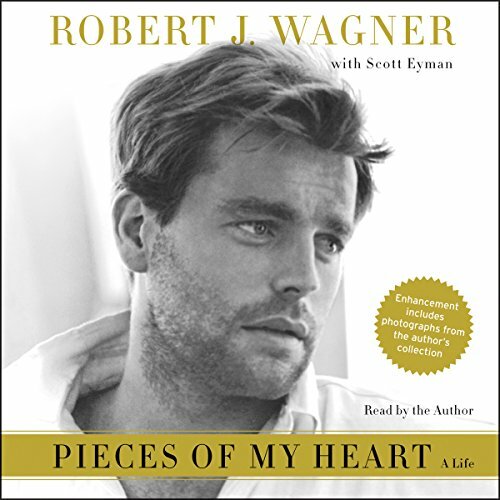 Robert J. Wagner has starred in more than 100 films and television series over the past 50 years. In this deeply personal story, he recalls his rise to stardom. He talks candidly about his relationships with some of the greatest stars of the 20th century, including Clark Gable, Spencer Tracy, Frank Sinatra, Elizabeth Taylor, Barbara Stanwyck, and, for the first time, he shares the details of his two marriages to Natalie Wood. Wagner also offers a fascinating look at Hollywood during the last half of the 20th century. 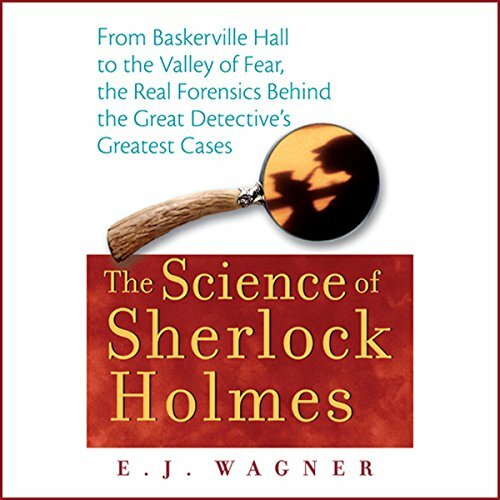 sort of forensics barely related to Sherlock H.
By: Michael J. Wagner M.A. Ed. Narrated by: Michael J. Wagner M.A. Ed. 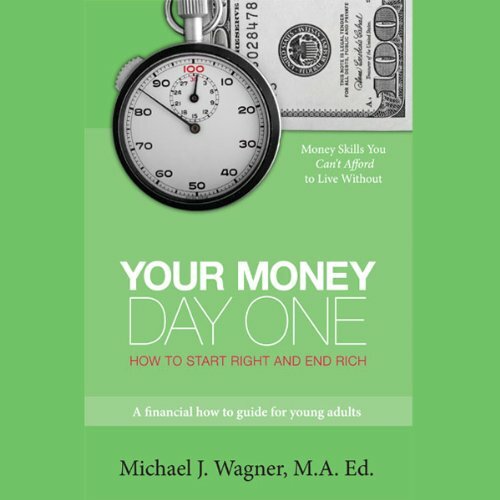 Your Money, Day One poses this question to young adults: Will you control your money or will your money control you? Emphasizing starting early as the key to success, it champions the 'pay yourself first' budgeting plan, the wonders of compound interest, effective habit building, and the role of an emergency fund, and cautions on the lures and risks of credit card debt. Politics are a detail in the story of what we call ideology. 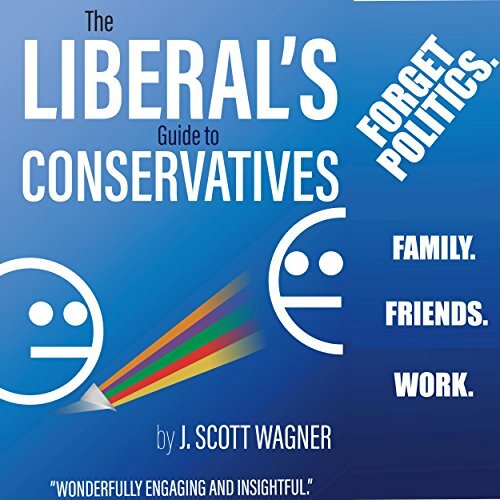 After a six-year effort that involved three tours of the US, help from dozens of the world's top academic experts, and hundreds of interviews with conservatives, writer and researcher J. Scott Wagner brings us on a rollicking tour of the conservative mind, looking at them through the lens of five sciences: neurology/cognitive psychology, personality, bias, social conformity, and morality.